Fashion Rendezvous is a fashion stylist based in Charlotte, North Carolina. Alena makes trendy clothing accessible for women and men regardless of age, body type and budget. Fashion trends come and go but great style selection ability is eternal and priceless. 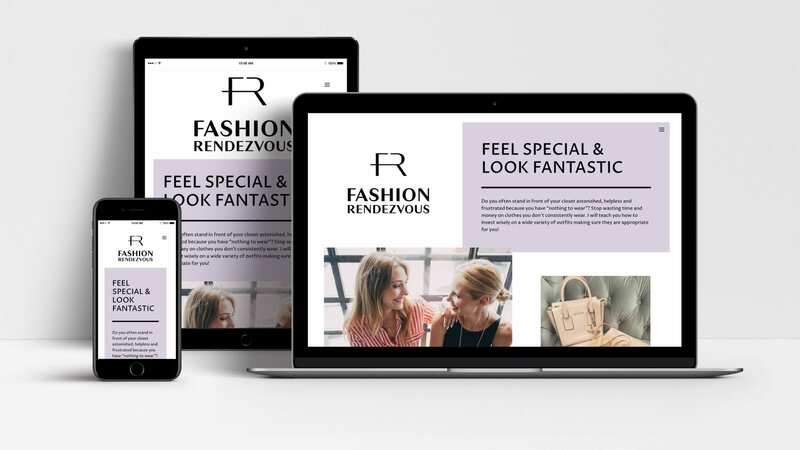 Woland Web had a great time collaborating with Alena in developing and creating a responsive website that also reflects her personality and knowledge of fashion. Take a look at the new website here. Does your website need an update? Fill out this form for a free website evaluation.